Welcome to this weeks edition of our weekly newsletter. Let us review some of the things that have been happening with the network and the community worldwide over the last week. The Context of White Supremacy returned to the digital waves after a month-long hiatus as we shared with you during the last week’s newsletter. The first broadcast since coming back on air featured former slave catcher Randy Shrewsberry who has penned an essay in the Huffington Post proclaiming “I Was A Racist Cop“. There were some thoughts on whether or not Mr. Shrewsberry was going to show up but he finally called in for his scheduled interview. 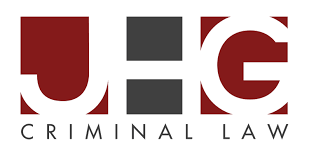 Shrewsberry currently serves as executive director of The Institute for Criminal Justice Training Reform. During the past week, we helped launch one new independent black radio station on the platform after training the host. 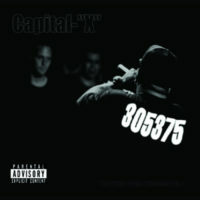 The station is not listed as of yet as they are still in the early days of the formation of their digital station. Pockets of Resistance will be live on air soon and posting podcasts so keep an eye out for them and leave them a welcome message. COBRA radio is back online and will soon begin to publish podcasts once again after a long hiatus. You can listen to the station on their profile page and check out their podcast feed. New Abolitionists Radio had a special guest, modern-day slavery abolitionist and slavery survivor, Jimmie Gardner. Mr. Gardner was attending college while playing semi-pro baseball for the Chicago Cubs when he was wrongfully convicted of a violent crime that he did not commit, had no reason to commit. The state relied on falsified evidence and “expert testimony” to convince a jury of presumably racially biased people and in the least too uneducated to serve such an important role in the system. The wrongful conviction was finally vacated in the form of Mr. Gardner’s release which robbed him of twenty plus years of his youth and decades of potential earned income and he has yet to receive any kind of monetary and what should be mandatory reparations. Mr. Jimmie Gardner was one of several modern slavery abolitionist activists who participated in the historic Millions For Prisoners Human Rights March & Rally 2017 that occurred during the month of Black August. The rally was sponsored in part by the Black Talk Media Project donors and the audience of Black Talk Radio listeners who tune into New Abolitionists Radio every week. New Abolitionists Radio’s hosts and producers Max Parthas and Scotty Reid attended the event with Max being one of the keynote speakers at the first convention of abolitionists this side of the American Civil War. 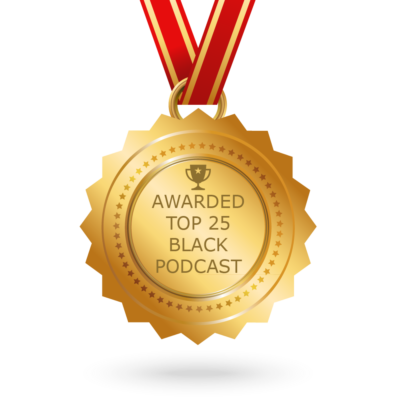 The Black Talk Radio Network and the Black Talk Media Project recognized early on the potential power of social media in influencing public opinion and established social media accounts on the “popular” platforms within the first two years of their launch. Coincidently, many of them launched around the same time frame as Black Talk Radio Network was launched in 2008. Since Facebook announced that it would suppress views of branded pages, our page has seen a substantial reduction in its total organic reach. The monthly performance report due out soon covers our reach through external platforms. However, the branded Twitter account of Black Talk Radio had an increase in its influencer ranking scored by https://klout.com/ from a score of 66 to 77 on a scale from 0 to 100. 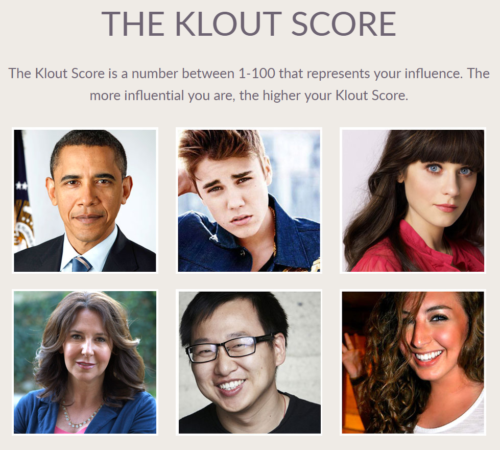 As an example, former CEO of USA Inc Barack Obama has a near perfect Klout Twitter score of 99. Black Talk Radio which is followed by Barack Obama has a Klout Twitter score of 77. At times we wonder if we had just 25% more engagement on Twitter concerning our posts, we would be able to substantially increase our influence. To encourage this, Black Talk Radio Network is displaying our Twitter timeline on the platform. Remember, all radio hosts and podcasters who post to the network play a role in the platform’ss total social media reach and influencer rankings. Speaking of Twitter, Black Talk Radio put out a poll six days ago asking users if they would support a ban on the production and distribution of what we are calling prison slavery entertainment films and tv shows. The idea to gauge public opinion on Hollywood’s exploitation of prisoners bodies was born from exchanges with the comedian and actress Mo’Nique who called on her fans to boycott the video entertainment platform Netflix over a salary dispute. By gaging public opinion, we are making sure we don’t launch boycotts that don’t have a mass appeal to the public and thus decreasing potential participation, we can make a decision if a certain campaign is worth investing social capital. With hours left in the poll, a clear majority of respondents say they would support a ban and boycott of these exploitative films and tv shows. While it is a very small sample size, it is encouraging to say the least and worthy of a larger polling effort. Lastly, the Black Talk Media Project is now offering the public a chance to try out the social media platform BTRcommunity.com for 30 days before deciding if they want to obtain a subscription for just $24 per year. The funding that comes from the social media platform helps Black Talk Media Project to maintain its platform Black Talk Radio and to work on its vision of establishing community media centers with localized platforms. The same goes for our podcast hosting and distribution service, podcasters can now try it out for free for 30 days which is then just $10 per month. 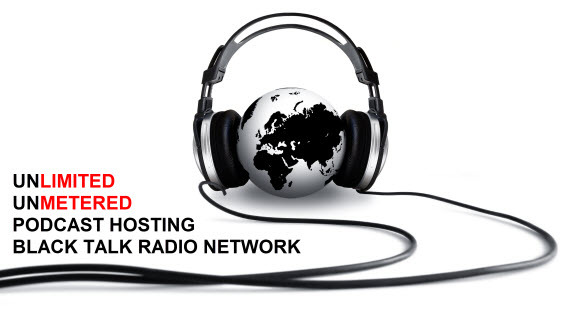 That’s all for this week, the Black Talk Radio Network performance report will out in a couple of days.